I was born in amritsar. 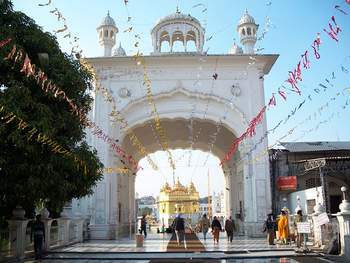 lived my early childhood in tarntaran and then in gianian wali gali in amritsar.Having moved to assam with parents in 1962 and now settled in baroda ( gujarat ) i miss the activities associated with the gurpurabs of our great gurus, the smells of my hometown . we as kids used to love the ATISHBAJI watching it live from the top of the house. Its nostalgic. Things ofcourse have changed completely but never the spirit of the Sardar who loves the world and gives more than he gets. Amritsar I love u.